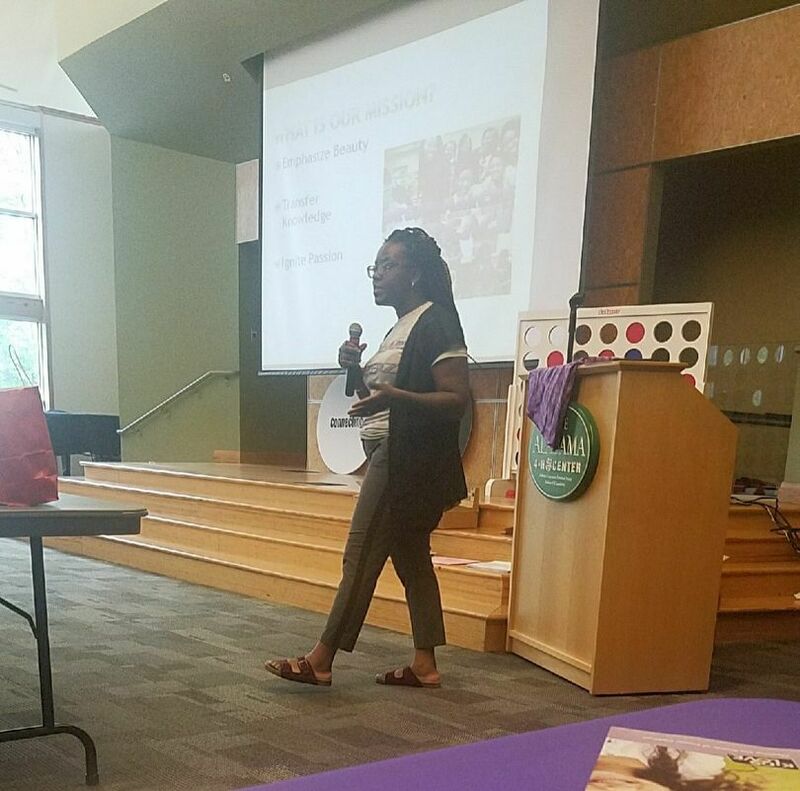 Dream Makerz Outreach was created to bring professional salon experiences to shelters, low income communities and foster care facilities. Dream Makerz Outreach is an non-profit organization that was founded in 2016 in Birmingham, Alabama. Exposing the world of cosmetology to those less fortunate, through observation and inspiration byway of dedication. 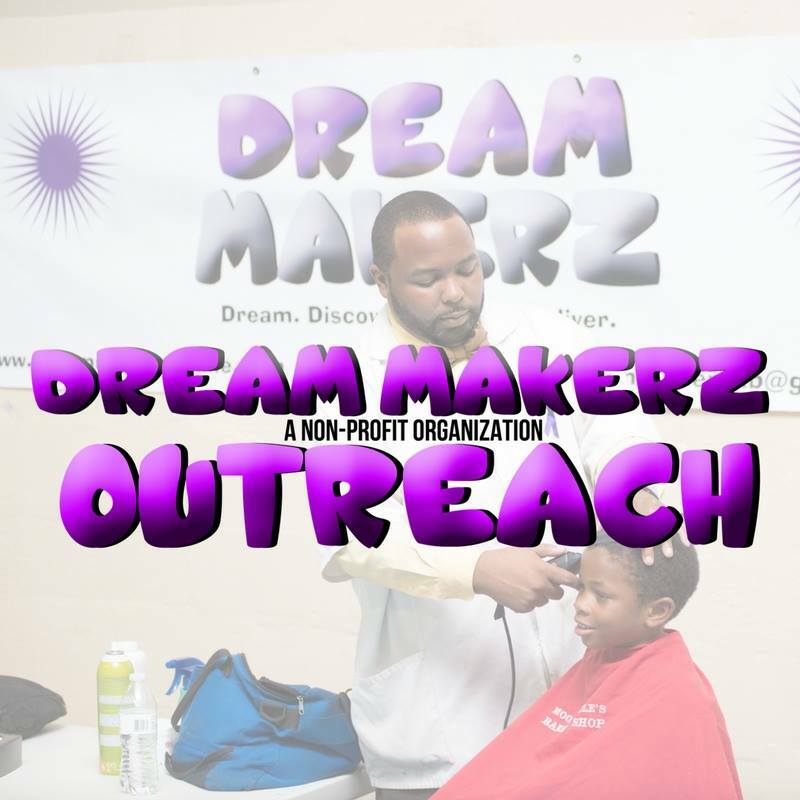 Dream Makerz Outreach was created to bring professional salon experiences to shelters, low income communities, foster care facilities, and underprivileged students. Participation and interaction of youth surged the mentoring branch of this great organization. Passion for hair, beauty, and nails maked this nonprofit one of a kind for young girls and young adults.That positive energy for beauty is then channeled to teach life lessons such as: 1.Customer Service Skills 2.Embracing Uniqueness 3.Creating Success The beauty profession's one trade that will always be a prominent structure of society. We have intertwined love for people, need for knowledge, and theory of cosmetology to create this dynamic outreach. 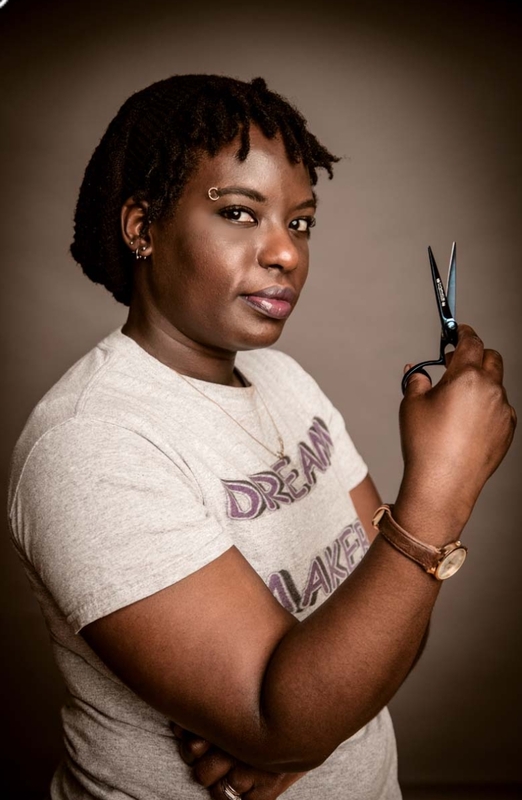 We are led by a network of licensed cosmetologist with years of experience, ranging from excelling students, salon booth rental, salon ownership/ entrepreneurship, school instructing/ teaching, beauty/business management, and community advocacy. From dream to reality, Dream Makerz Outreach has been building and developing since 2016 and the future is brighter with your help, volunteering, donations, and support. Our goal is to live by the Mission Statement: Emphasize Beauty.Transfer Knowledge. Ignite Passion. 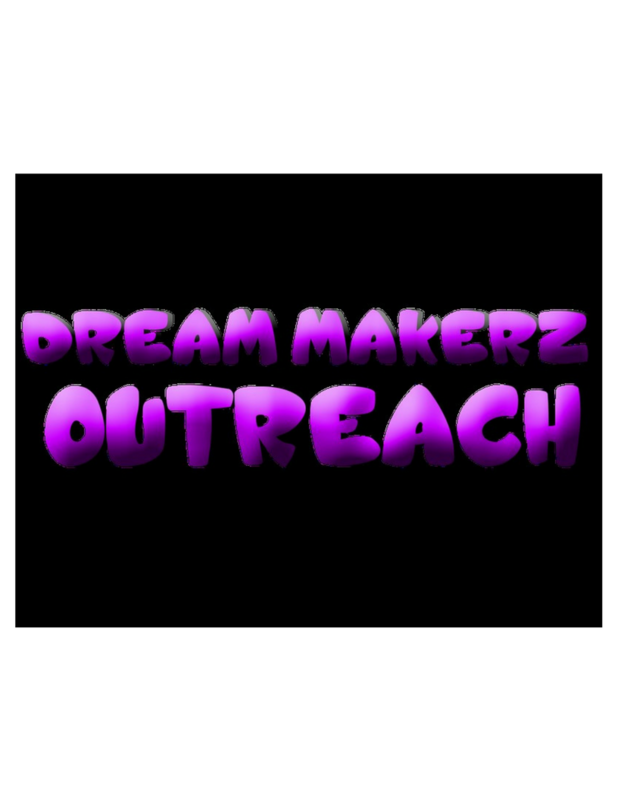 Have experience with Dream Makerz Outreach ?